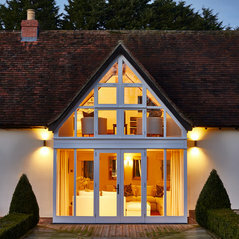 Home Architecture is well established architectural design practice specialising in the residential market. 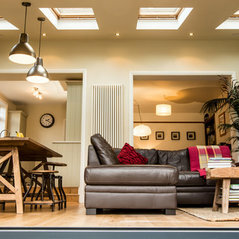 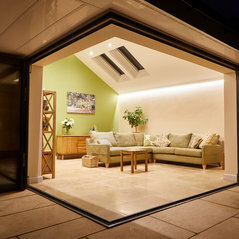 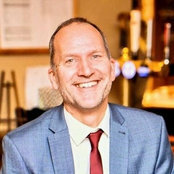 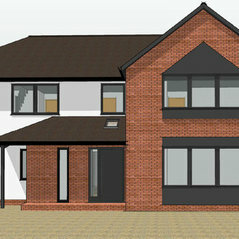 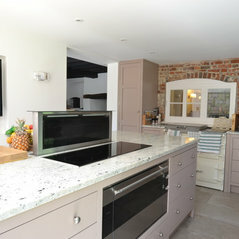 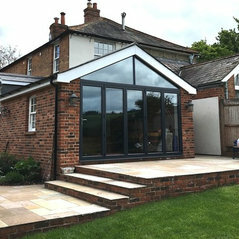 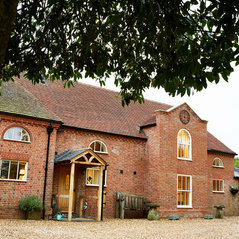 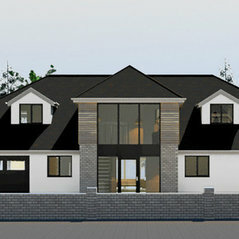 We have a wealth of experience designing extensions, remodelling, conversions and new builds. 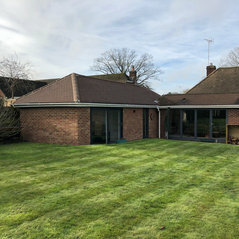 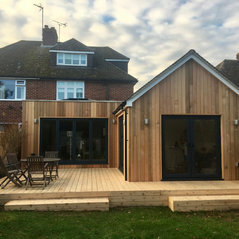 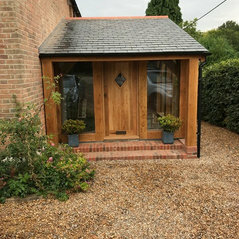 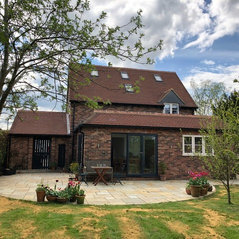 From our purpose built design office in Newbury we provide a high quality design service for private individuals and local developers of high end properties.